Pedrazzi Scudieri Avvocati is active in the areas of White Collar and Corporate Crime. 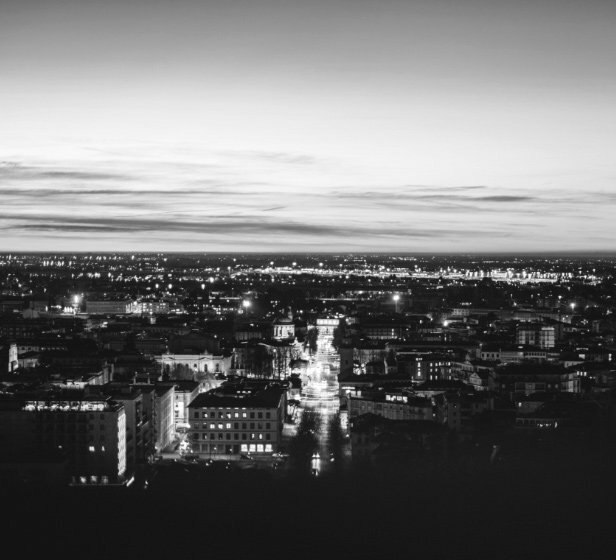 It benefits from the lengthy experience gained in these areas of practice by Francesca Pedrazzi and Luigi Scudieri, who share a common professional background and have composed a team of competent and motivated lawyers. 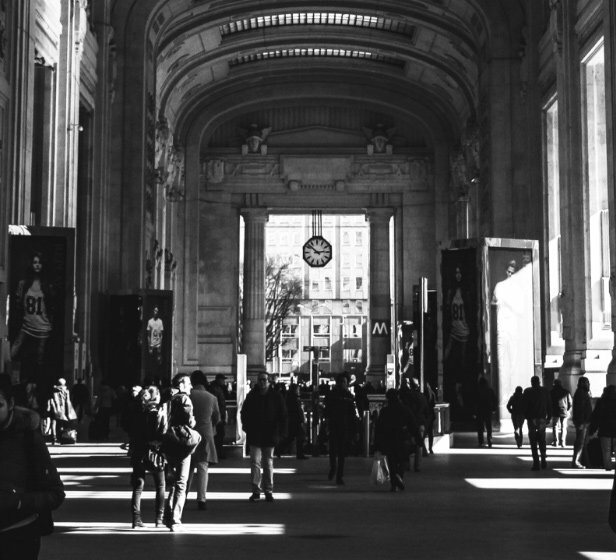 The Firm provides assistance in criminal proceedings as well as advisory services to companies, public entities, professionals and individuals throughout Italy. 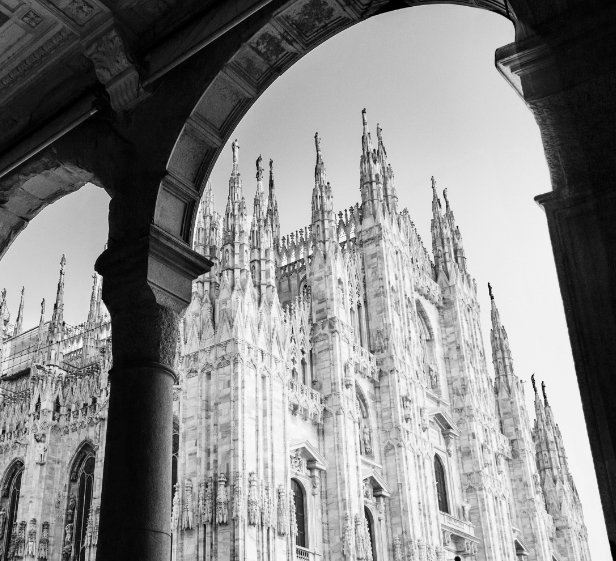 Pedrazzi Scudieri Avvocati offers qualified assistance to international clients and relies on longstanding cooperation with highly qualified experts and consultants. 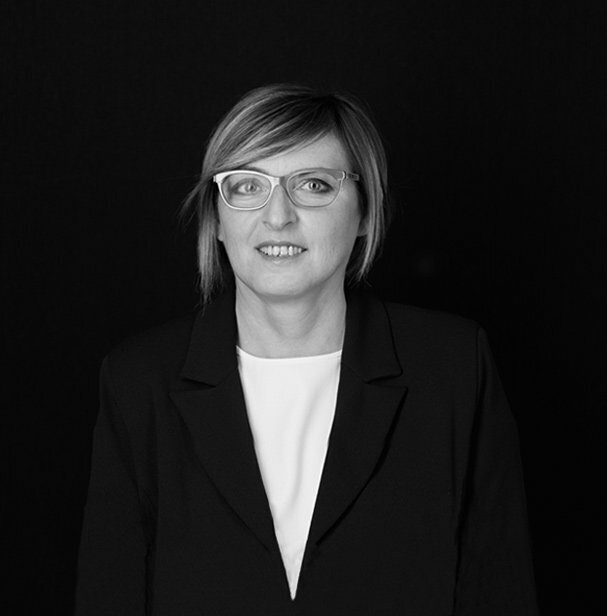 Francesca Pedrazzi has been practicing law in the areas of White Collar and Corporate Crime for almost 30 years, defending both Italian and international clients. 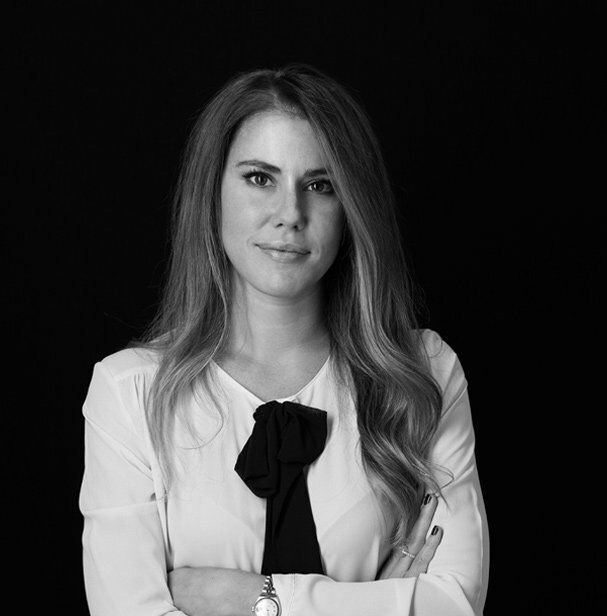 After working for some of the most important law firms, as a partner the last ten years, she set up her own law firm in 2017. 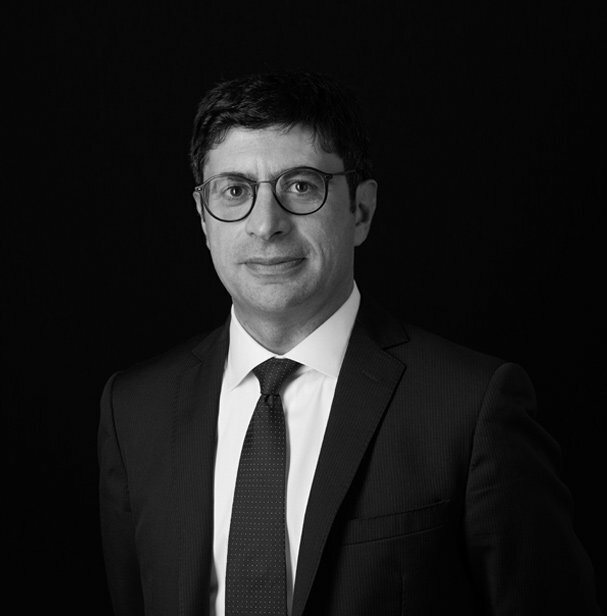 Luigi Scudieri has always practiced law in the areas of White Collar and Corporate Crime, defending banks and other financial institutions, multinational corporations, public companies and public entities. He has been active in the area of corporate liability since the entry into force of Legislative Decree n. 231/2001. 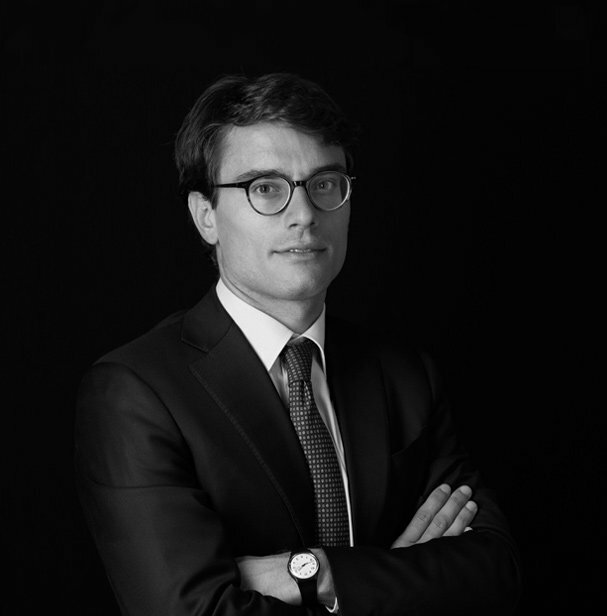 Davide Amato has several years’ experience in the areas of White Collar and Corporate Crime, having also worked as in-house counsel in an important multinational company which operates in the energy sector. 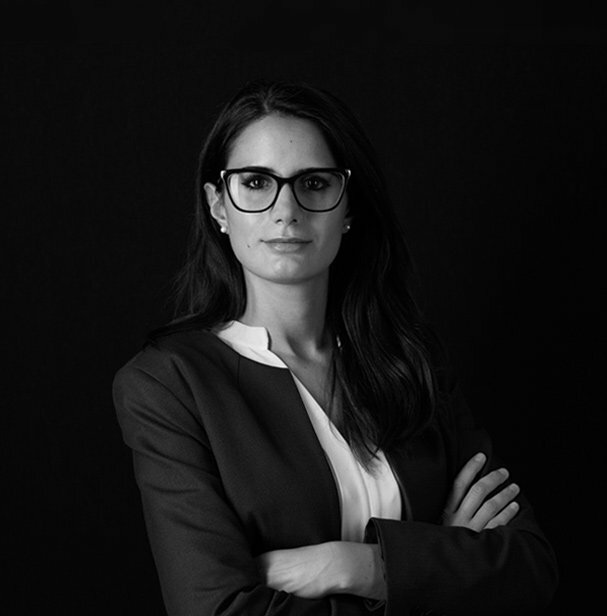 Elisabetta Spanio gained several years’ experience in a prominent law firm operating in the areas of Corporate Criminal Law and White Collar Crime, working for a number of years with Francesca Pedrazzi. She is a teaching assistant in Criminal Procedure at Università degli Studi di Milano Bicocca. 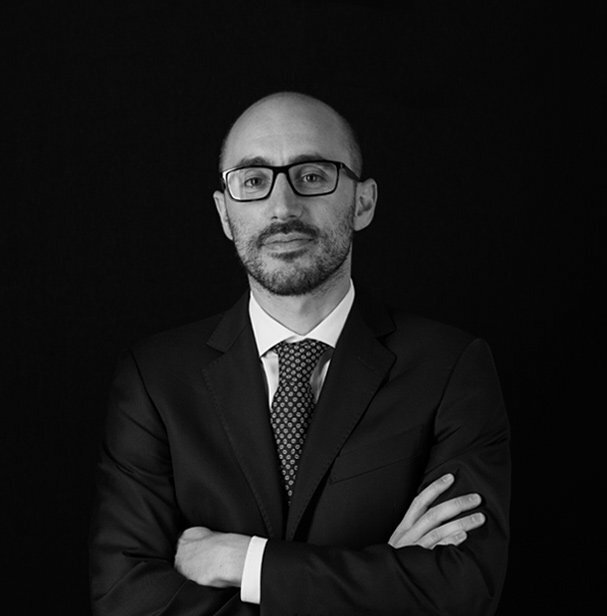 Marco Trinchieri has been practicing law in Luigi Scudieri’s law firm since 2012 and has gained valuable experience as a criminal lawyer by taking part in many criminal trials. In 2014 Noemi Artegiani graduated with full marks from Università degli Studi di Perugia with a thesis in Criminal Procedure. Since her graduation she has been practicing in Luigi Scudieri’s law firm. 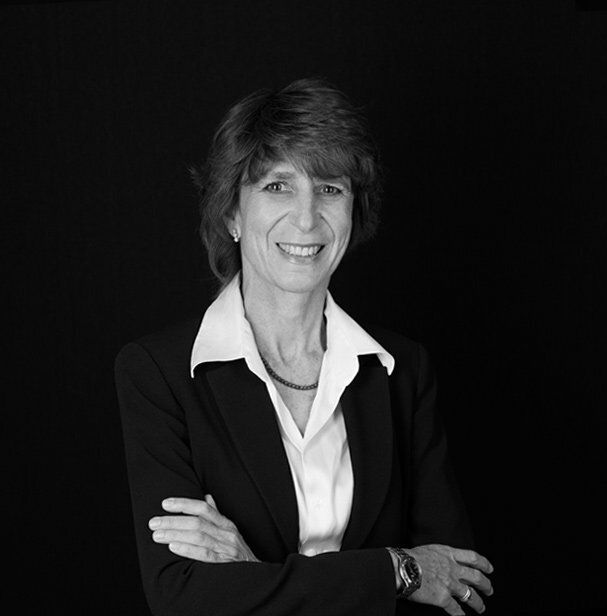 She has been mainly dealing with proceedings concerning frauds, financial institutions and corporate crimes. The Firm has among its clients important financial institutions, insurance companies, multinational groups, industrial corporations, public companies, public entities and individuals. 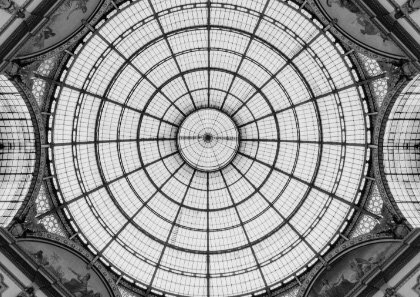 The Firm defends companies from allegations of corporate administrative liability in proceedings according to the Legislative Decree n. 231/2001 and it supports companies in the process of adoption and implementation of compliance programs. It offers advisory services in the area of corporate compliance with particular reference to issues related to health and safety at work, internal investigations, fraud prevention, anti-money laundering and anti-corruption. The Firm defends and advises in criminal matters: banks, financial institutions, insurance companies, groups of companies, public companies, public entities and companies operating in any field of industry. The Firm offers its services to professionals and also individuals. The Firm defends legal entities who are subject to proceedings pursuant to the Legislative decree n. 231/2001, also advising them in the drafting and review of compliance programs. The firm advises in corporate compliance matters with specific regard to health and safety at work, internal investigations, fraud prevention, anticorruption and money laundering matters.